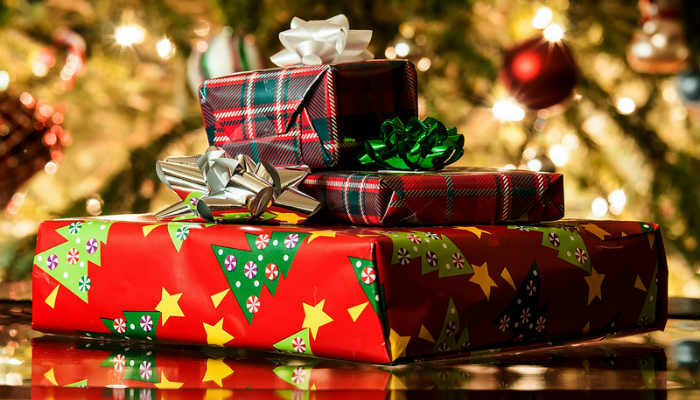 Best toys for Christmas 2014! Yes, we did say Christmas! It may only be the start of the summer holidays but Argos have been speaking to Santa about which toys he’s busy getting ready in time for Christmas Day! According to Santa, this year he’s making loads of My Friend Cayla and Transformers Stomp & Chomp Grimlock toys! Santa and his team of elves are also loading up the sleighs with Disney Princess Snow Glow Elsa and Lego City Arctic Base Camp. What do you want to add to your Christmas list? Let us know in the comments below.